Mic first encountered L’Arche as a college student during a summer trip to L’Arche Boston. His experience there, where he lived and shared life with adults with intellectual disabilities for five summers, led him to involvement with L’Arche Chicago after completing his Masters in Divinity at North Park Seminary in Chicago. An ordained minister in the Christian Reformed Church, Mic has worked and volunteered in numerous settings for adults with intellectual disabilities in addition to work as a hospital chaplain.  Mic became the Community Leader | Executive Director of L’Arche Chicago in 2013. He has found a deep sense of belonging and joy in L’Arche, which he happily shares with his wife and two children. Luca has been a part of multiple L’Arche communities in the U.S. and Europe for over 10 years. He deeply appreciates being part of an inclusive community, with a clear mission and identity, that has a marginalized group at the heart of it. As Director of Community Life, Luca ensures that supports are in place so that both the core members and assistants can live community in a healthy and meaningful way. With a Ph.D. in Disability Studies, as well as degrees in Clinical Psychology and Theology, Luca finds that his work at L’Arche utilizes both his personal talents and interdisciplinary background. He finds meaning and joy in the spiritual, humanistic, and relational environment that L’Arche values. Sarah attended the University of North Carolina at Chapel Hill for her bachelor’s and master’s degrees (go Tar Heels! ), earning her Master of Social Work in 2016. As a part of her graduate work, Sarah completed a Certificate in Non-Profit Management and was a trainee in the Leadership and Education in Neurodevelopmental and Related Disabilities (LEND) Fellowship. Prior to graduate school, Sarah spent a year as a live-in assistant with L’Arche Edinburgh, in Scotland. Sarah has always been attracted to the unique way that L’Arche challenges traditional divisions by inviting people of diverse backgrounds, cultures, and abilities to live together in community. Sarah finds the relationships she has built with people through L’Arche to be incredibly rewarding and fulfilling and hopes that L’Arche Chicago can continue to thrive and grow as an example of alternative models of care for people with disabilities. Christianne moved into L’Arche in 2002. Coming from a large family–the eighth of nine children–Christianne felt right at home at L’Arche’s Angel House. She quickly shared her gifts of welcoming and advocacy with the community and continues to still ensure these values are lived out amongst us. Christianne is a 1999 graduate of National Louis University’s Professional Assistant Center for Education certificate program where she concentrated on professional and clerical work. When Christianne’s not assisting in the Development Office at L’Arche, she can be found creating paintings at the Arts of Life or enjoying time at home laughing and dancing with her friends. Elbert is one of the founding core members of L'Arche Chicago. He remembers skipping his bowling tournament 17 years ago to visit the budding community because he knew it was "the right place to be." He has worked at Concordia University for six years and is proud to volunteer at the Oak Park River Forest Food Pantry. Elbert is known in the community by his deep faith, his warmth, and his desire to help people. He brings all these gifts to his pastoral role by offering a listening ear, a prayer, and some friendly advice. Kendall began her journey with L'Arche in 2010. After traveling and studying, she found her way back to L'Arche in 2016 when she and her husband moved into L'Arche Chicago together after discerning a call to make community home. You will often find her chatting with folks over coffee, planning prayers or community events, or working in the garden–the source of all her analogies of the spiritual life! Kendall is drawn to the spirituality of L'Arche that finds God in the sacred commonplace–everyday moments around the house, our bodies in movement, and especially in relationships with Core Members. The L'Arche Chicago Board of Directors champions, invites, and invests in the mission of our community. Board members serve three year terms, serving in the area of fundraising and grant writing, accounting and book keeping, personnel management, public policy, advocacy and disability services, and strategic planning–among other things!